After styling renowned Bollywood actor Shah Rukh Khan, cricketer Gautam Gambhir and singer Kailash Kher, young stylist Riya Vashist has made her debut in New Delhi with first salon and academy. After polishing her skills by styling Bollywood actor Shah Rukh Khan, singer Kailash Kher, cricketer Gautam Gambhir and by making a few Miss India winners’s look stunning, Celebrity stylist Riya Vashist thought to pass on the baton to the talented yet under skilled professionals of the country. Thereby, the young stylist has opened her first academy and salon named 'Riya Vashist Salon and academy' in Delhi, with an aim to contribute in the skill development initiative of the government. In fact, parliamentarian from the East Delhi constituency, Maheish Girri inaugurated the salon in the presence of model and winner of several international acclaims, Sharon Fernandez and Pooja Yadav, Entrepreneur and wife of cricketer Mohammad Kaif. “I normally avoid inaugurations and ribbon cuttings but felt that the beauty of Riya’s salon along with the noble cause behind it is worth supporting,” noted Girri. The salon has carved out special space for facial therapies, pedicures, manicures, make-up and hair styling along with a space for bridals. While, the academy will train 12 underprivileged girls free of cost, to make them self-reliant. 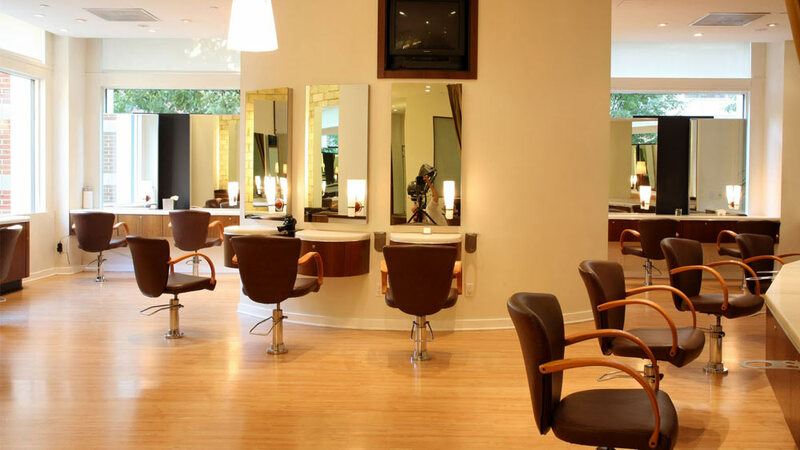 Located in the heart of the eastern region of national capital, the salon and academy provides all levels of pampering and styling services. “I have been working for over 10 years making celebrities look more gorgeous, adding value to characters and transforming normal people into happy faces… this academy is the fruit of my decade long effort,” said Vashist. Significantly, Riya started her career in wellness industry soon after her wedding, while aggressively looking for a ever growing career option. In her mid-20s, she got a 6 months training in Delhi, then worked as an apprentice in Mumbai with senior make-up artists. Her biggest assignment as a stylist was with TV Today network. Her past expertise in hair and make-up clubbed with a full-fledged team is dotted to bring her good exposures in her new venture, hoping she. In her decade long career, Vashist has styled celebrities including Shah Rukh Khan, Shabana Azmi, Lilitte Dubey, Manoj Bajpayee, Gautam Gambhir, Dinesh Karthik and Mahela Jayawardene and the list is on.